Why do you keep getting allergies? The fact is simple. If you’ve had a few allergic reactions, then you need to prepared for the onset of those symptoms as they can be triggered by numerous things out of your control. We’re not hoping to strike you with terror by saying this, but it helps to take your allergies seriously. Even when your reactions are considered “mild,” the irritation is likely highly unbearable though you just tell yourself it’s alright. Let’s consider a few reasons why you have been experiencing some of these symptoms in the first place. 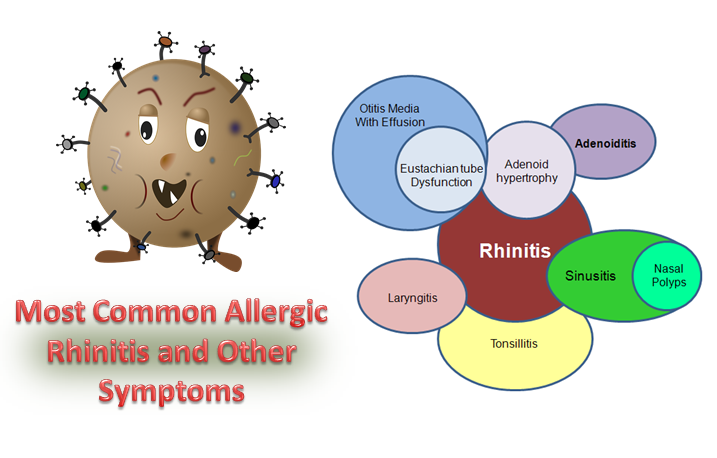 Understanding this may give you a better perspective on why seeing a true allergy specialist in Arizona could change your life permanently. Roughly 1.1 billion people on this planet smoke cigarettes. 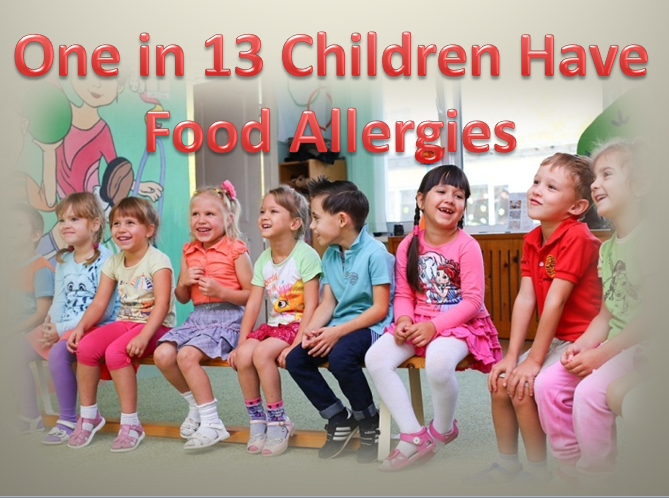 And you may be one of them– and we know how tough it is on you if you have allergies. Even if you aren’t a smoker, the likelihood of interacting with the smoke-filled air caused by secondhand smoke is high. Even Phoenix air pollution and smog fall into the same category as a potential allergen that you have little power in escaping. Our Valley traffic and smog can trigger symptoms you don’t care for and yet you can do nothing about. 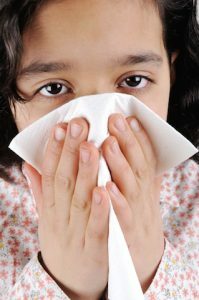 Common friends to those triggers are simple experiences we all have that include colds, the flu and even sore throats. And we know, it’s not your fault, but you should still have the best preventative steps taken so you’re not helpless. Dr Habib and Dr Alasaly are great for this. 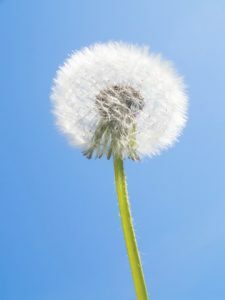 So next time you’re ready to blame your allergies on a single factor, be sure to see a professional to determine its real nature. You’d only be doing yourself a great favor this way- and we would love to meet you at one of our 5 Valley-wide offices! House dust mite allergy is a surprisingly prevalent problem. Something like 27% of the U.S. population and 20% of the European population are what’s called skin-prick test positive for house dust mites, which is a test for sensitivity to allergens to find out if a person is likely to get that allergy. The holiday season is normally a time when people gorge on delectable holiday treats. However, parents who have children with peanut allergies tend to dread the holiday season. After all, peanut residue can be present in any holiday treat (even if the treat’s recipe does not call for peanuts), causing their child to go into anaphylactic shock.